Are you looking to sell your independent pharmacy in Virginia? King & King Business Advisors can take the hassle out of selling your business. 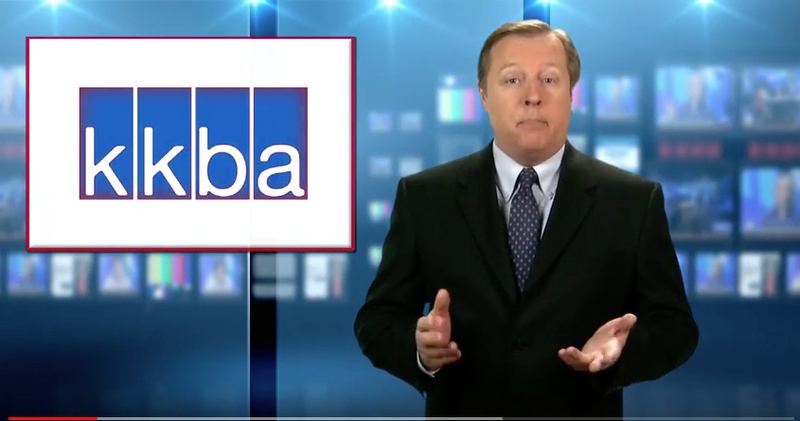 KKBA has a team of Business Brokers and Advisors chomping at the bit to assist in the sale of your business in Virginia. Working with KKBA, or one of our many affiliated firms to sell a pharmacy business in Virginia will drastically increase your chances of completing a successful transaction. Although we have this niche we work well in we also are general brokers who can sell any type of business whether it is a medical practice, franchise, restaurant and much more. Check out our current businesses for sale. Working with the business advisors at KKBA will drastically increase the chances of selling your large or small business faster and for more money than with other brokers. It is the goal of every one of our hones, hardworking, professionals to help you realize your entrepreneurial dreams. King & King utilizes a proven selling process to ensure a sale is completed efficiently and successfully. When you are ready to sell your Virginia business, contact the best at King & King Business Advisors. It’s a seller’s market. The sale prices for pharmacies are at a 10 year high! Depending on the circumstances, tax minimization opportunities exist for business sellers. Despite a perfectly aligned seller’s market, it is risky to sell your pharmacy alone. Many buyers hire top-notch business and finance experts to staff their acquisition/business development groups. Don’t go into negotiations alone, let King & King Business Advisors get the best possible price for your business in the shortest period of time, under the best possible terms and conditions. It is our goal to make the sale of your Virginia business run smoothly. When you’re ready to sell your independent pharmacy in Virginia, contact KKBA at 888-565-6468. For more state specific information regarding licensing, rules & regulations regarding the pharmacy business you should consult the Virginia State Board of Pharmacy website. The Pharmacy industry is regulated by both federal and state law. Every state in the country requires pharmacies to be properly licensed before they can legally operate within its borders. The type of pharmacy license required depends specifically on the activity being conducted. License types include, but are not limited to, pharmacy manufacturer license, pharmacy wholesaler license, pharmacy importer/exporter license, pharmacy re-packer license, and pharmacy retailer license. Pharmacy employees are regulated as well, requiring licenses to act as a pharmacy technician, a registered pharmacist, and an intern pharmacist.